All pupils at the Senior School are served lunch in the Heeley Hall, by a dedicated team of chefs and support staff. The facilities consist of a cafeteria style service, where pupils may choose their own combination from a range of healthy nutritional food items. All meals are prepared in school, to the standards one would expect, from salad deli bar to hot and cold desserts (and all that’s in between). We are committed to using the finest ingredients available creating a healthy nutritional balanced diet for all. 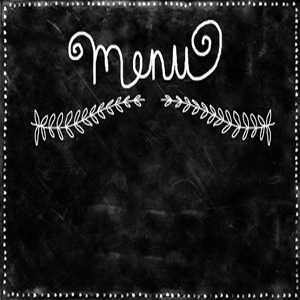 Click below for a copy of the lunch menu for the current week. Please note that this is subject to change at the Chef’s discretion.